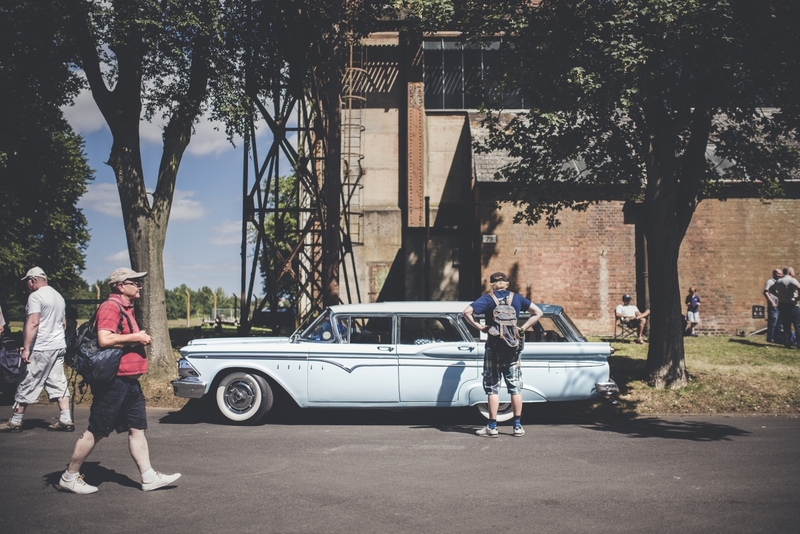 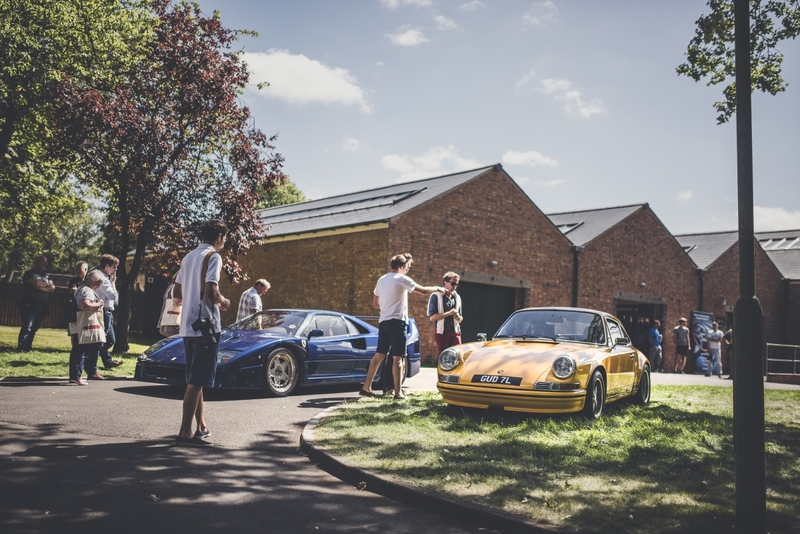 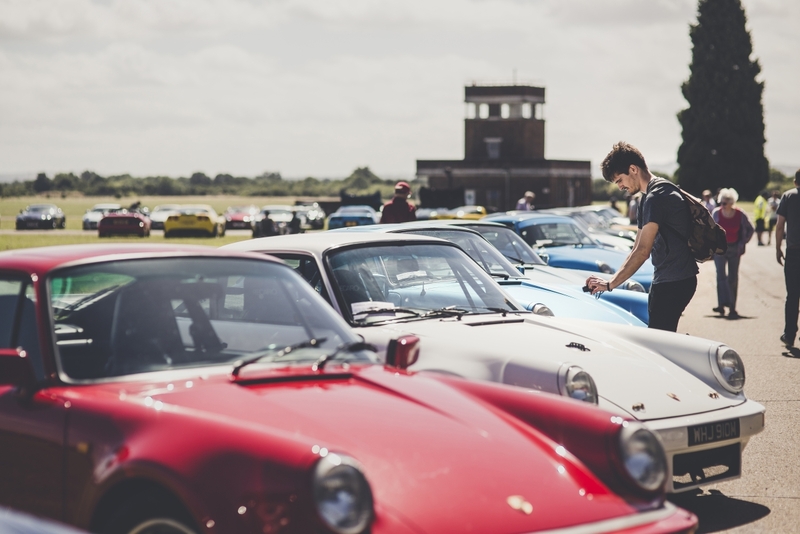 The 10th Sunday Scramble at Bicester Heritage was blessed with great weather and a fantastic turnout on 7 August 2016, with a truly amazing display of vehicles around the site and on the airfield. 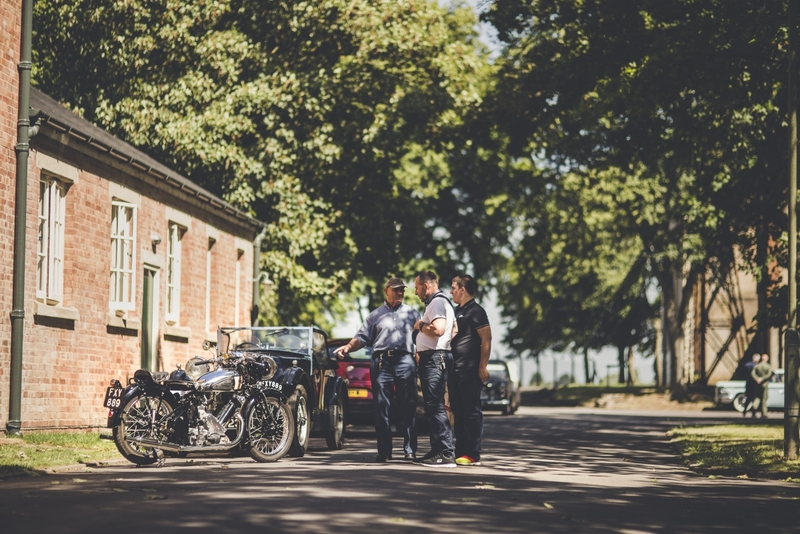 The fine weather saw a large turnout of motorcycles with all manner of machines making the trip, with historic aircraft sat alongside immaculate classic and modern vehicles of the two and four-wheeled variety. 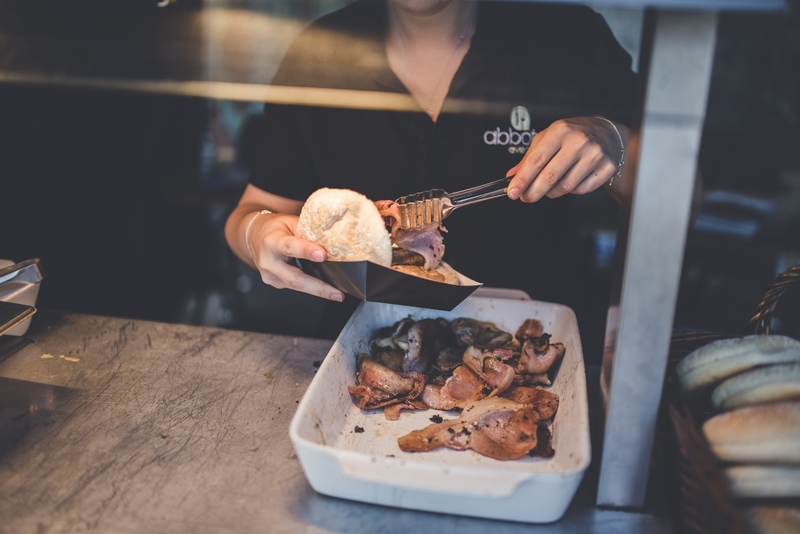 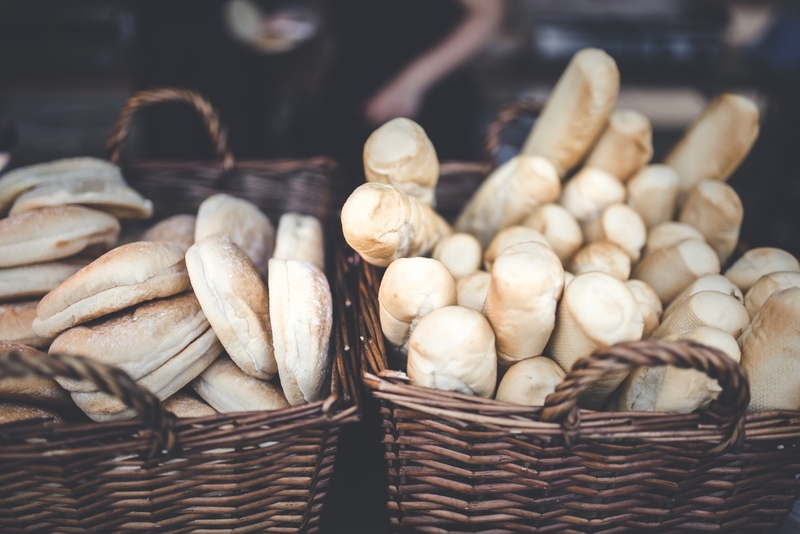 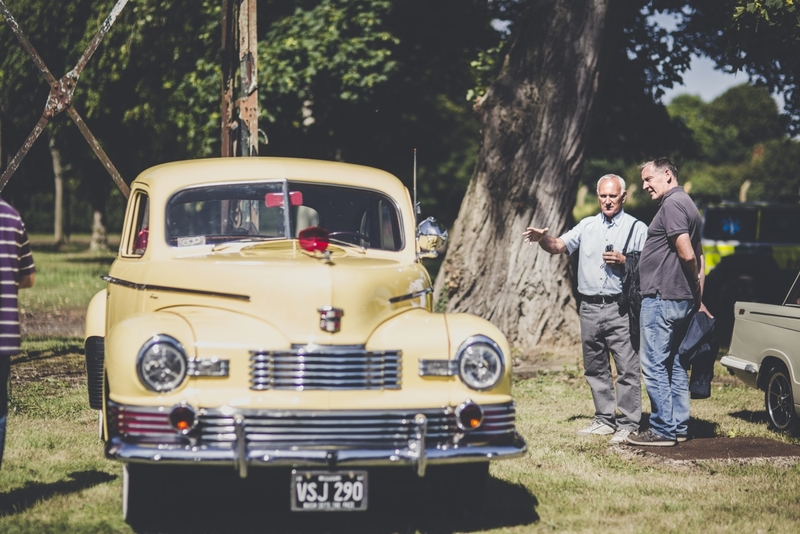 As well as the many automotive attractions on show, the 2000-plus visitors were able to soak in the atmosphere and look around the many businesses on site, as they all threw their doors open for the day. 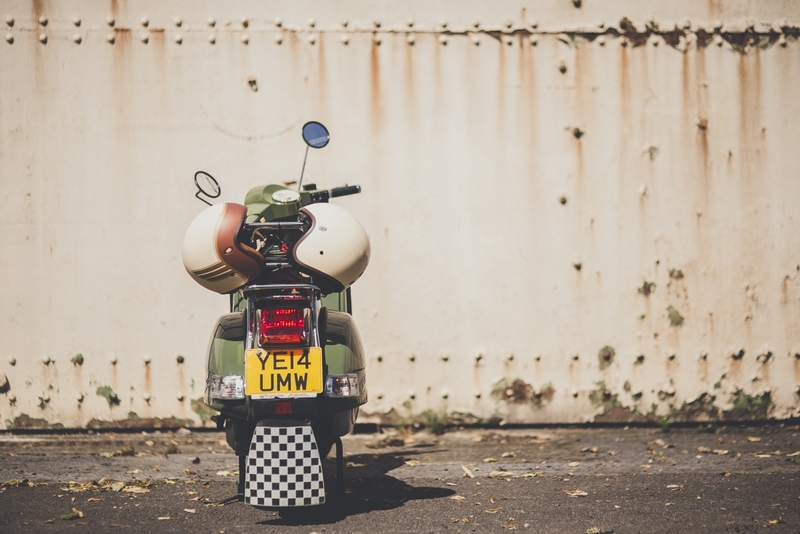 Motorcycle highlights included the legendary two-stroke RD350 YPVS and RD400, an immaculate Kawasaki 750 Mach IV, the epic V-Twin ‘Flying Millyard’ and a twin-engined KH500 five-cylinder special. 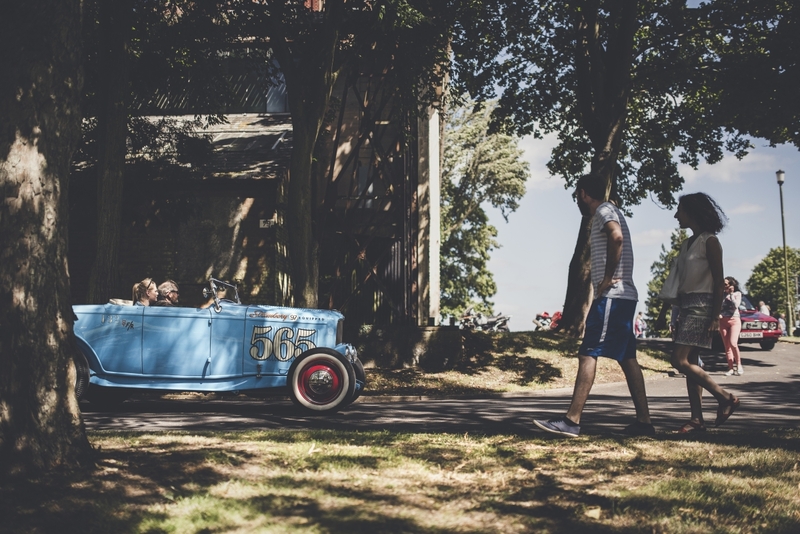 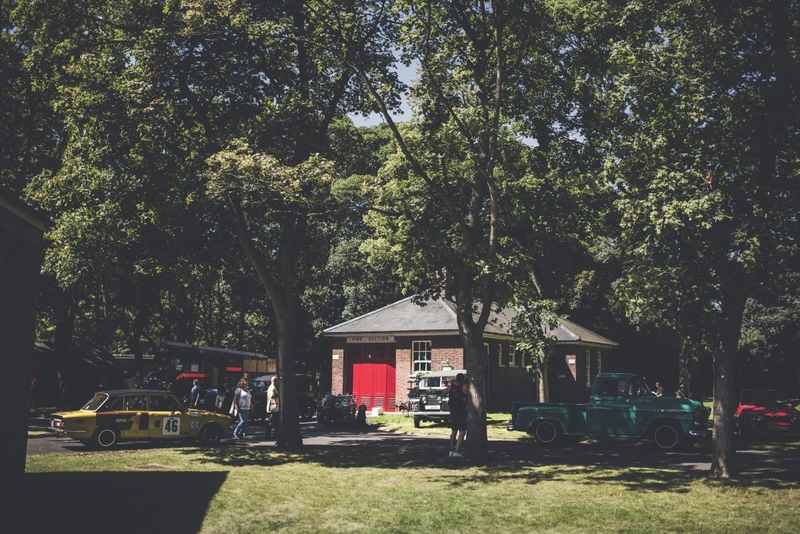 Four-wheeled Americana was well represented on site, with a host of custom, hot rod, drag and classic US vehicles on display, with the WW2 base echoing to the sound of open-piped V8 motors as they lapped the perimeter road before parking up to be enjoyed up close by the crowds. 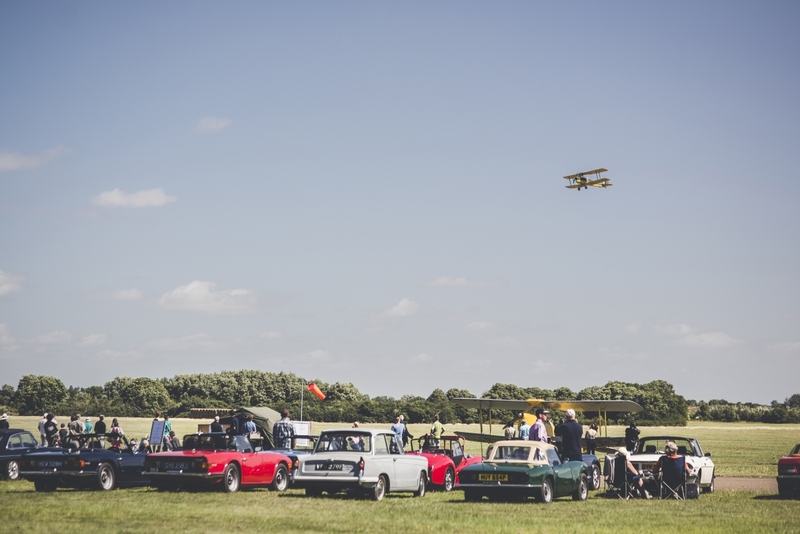 What made the event so special, though, was the eclectic nature of the display vehicles. 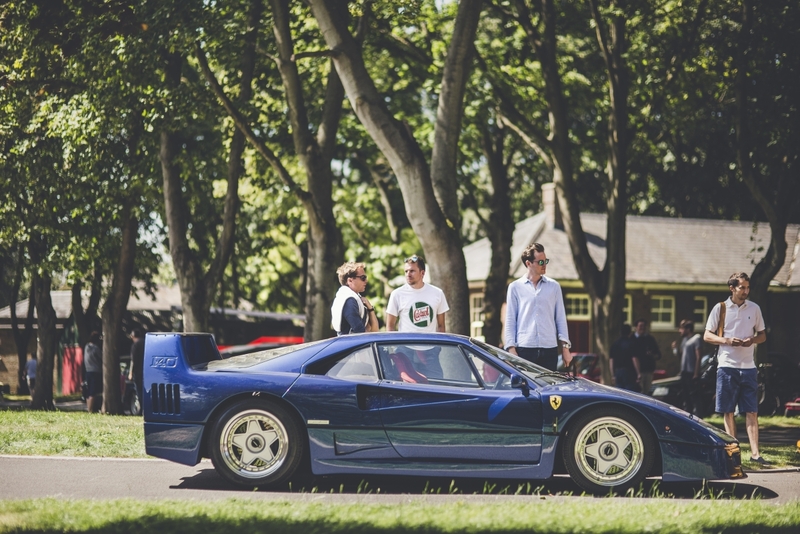 Where else can you see Mercedes W126 300SEs parked alongside a stunning blue Ferrari F40? 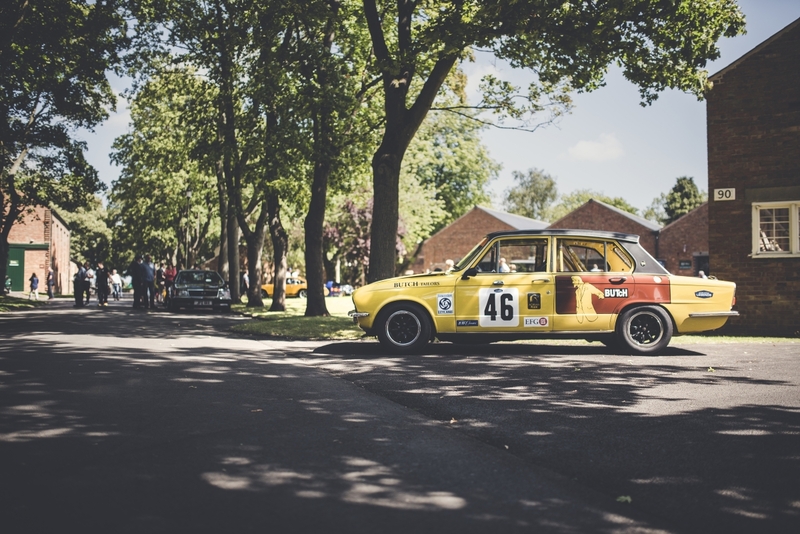 A BMW 3.0 CSL Batmobile sat on a side avenue? 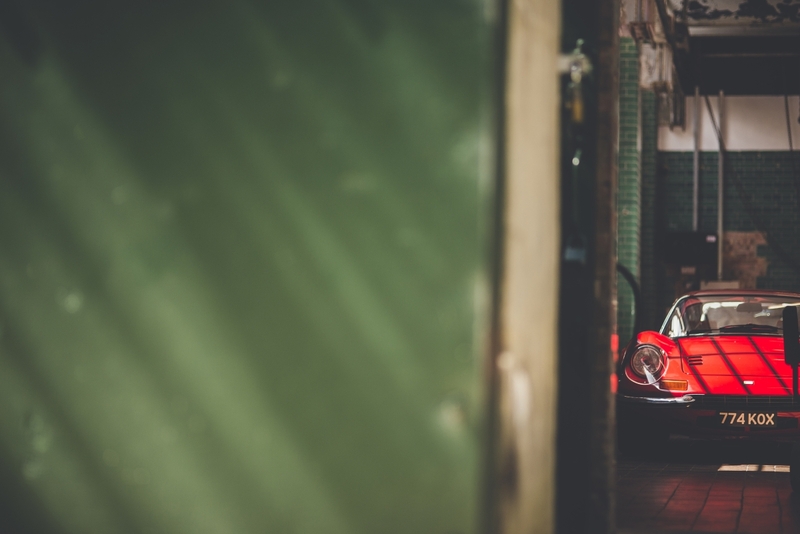 A Jaguar XJ220 next to a Peugeot 205 Roland Garros? 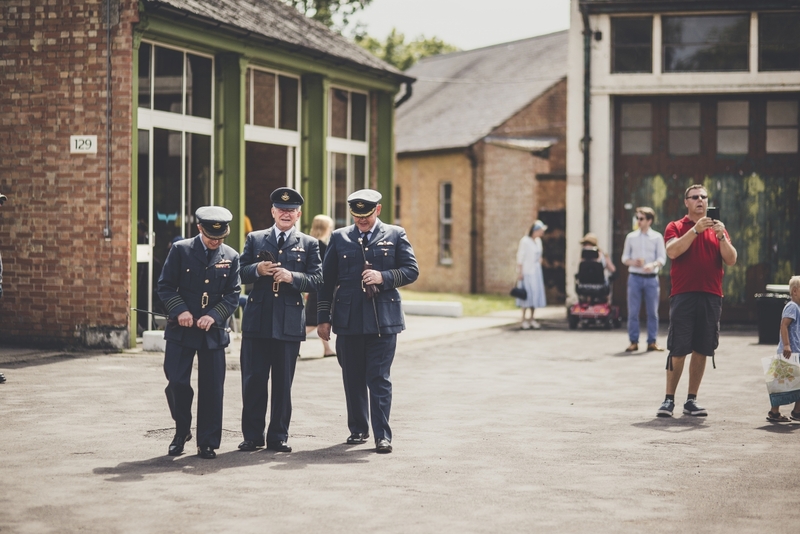 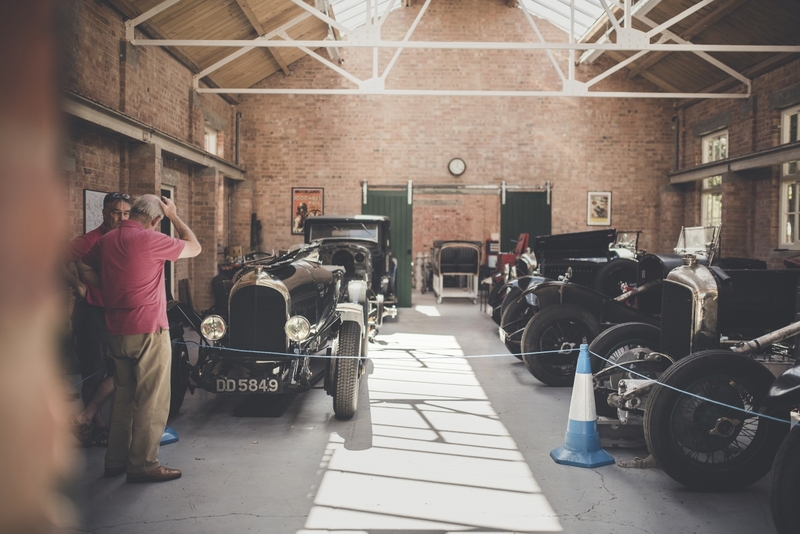 There was more to admire in Bicester Heritage’s on-site car, aeroplane and motorcycle storage facility, Historit, which allowed visitors to peek through the floor-to-ceiling glass window in its office at the many treasured vehicles under its care. 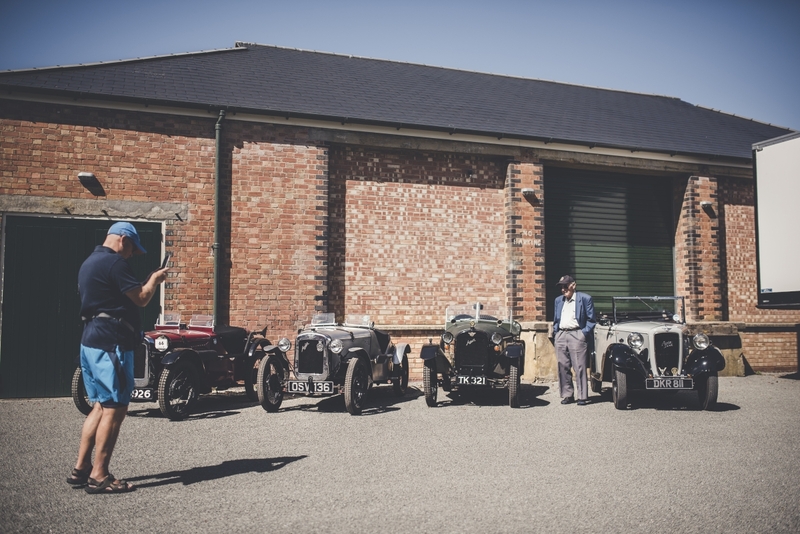 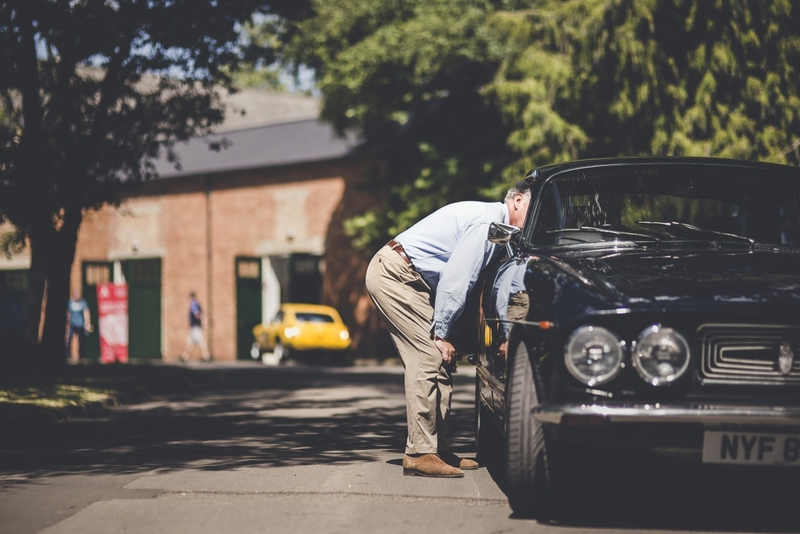 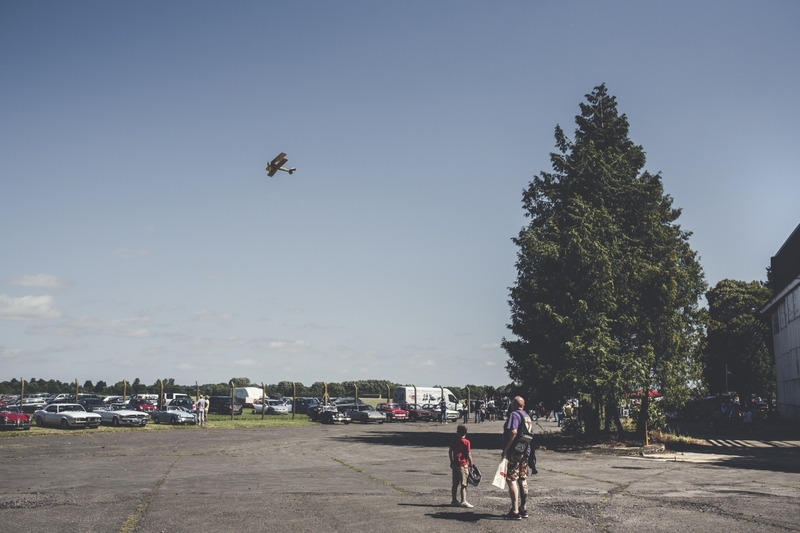 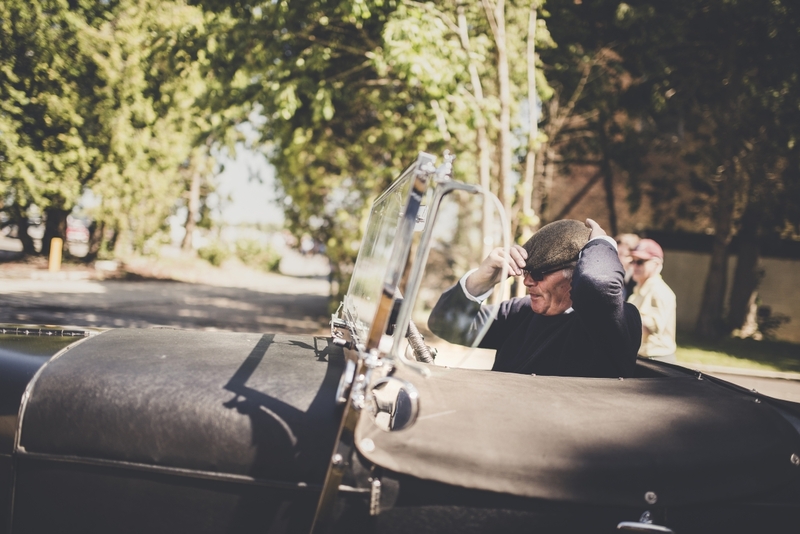 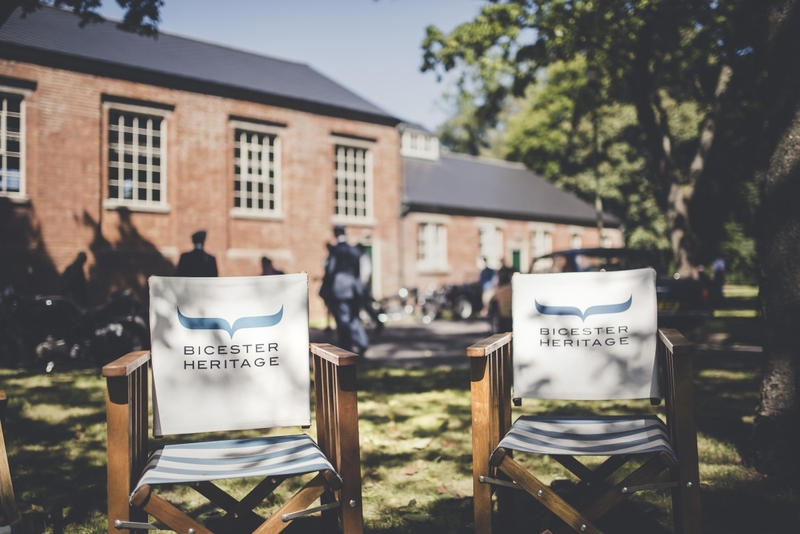 As well as the existing businesses, Bicester Heritage was delighted to welcome the likes of luxury car dealership H.R. 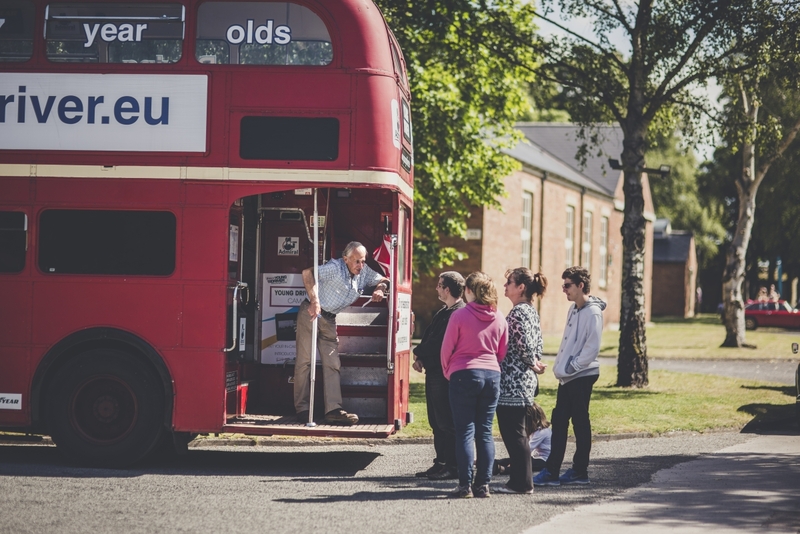 Owen, and young driver-training scheme, Admiral Young Driver, to the site. 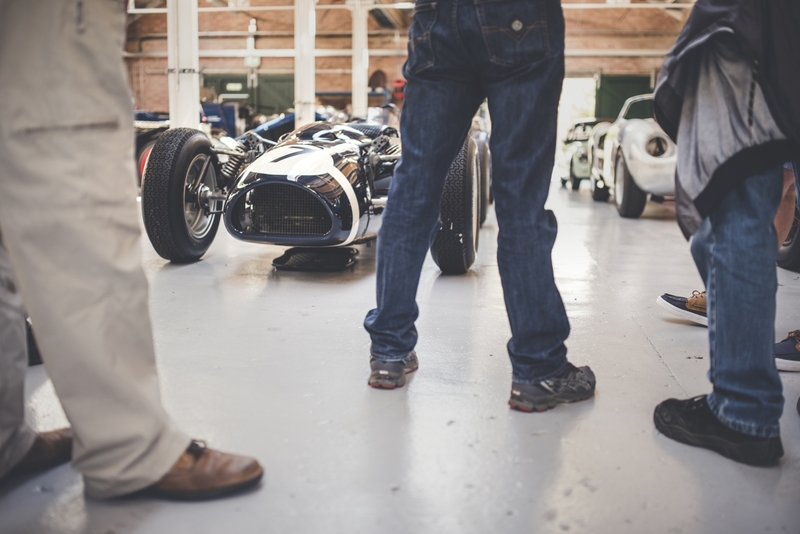 Atalanta, a 1930s brand that has been revived for the modern age, was also in attendance with its new Sports Tourer, a two-seater open-top sports car. 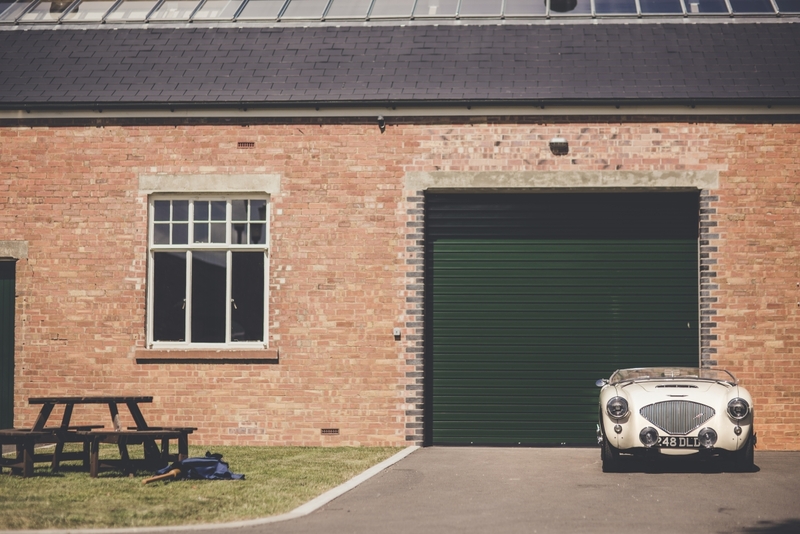 They were on show alongside Bicester Heritage regular Hagerty, who was running its successful Valuation Arena at a Sunday Scramble for the third time. 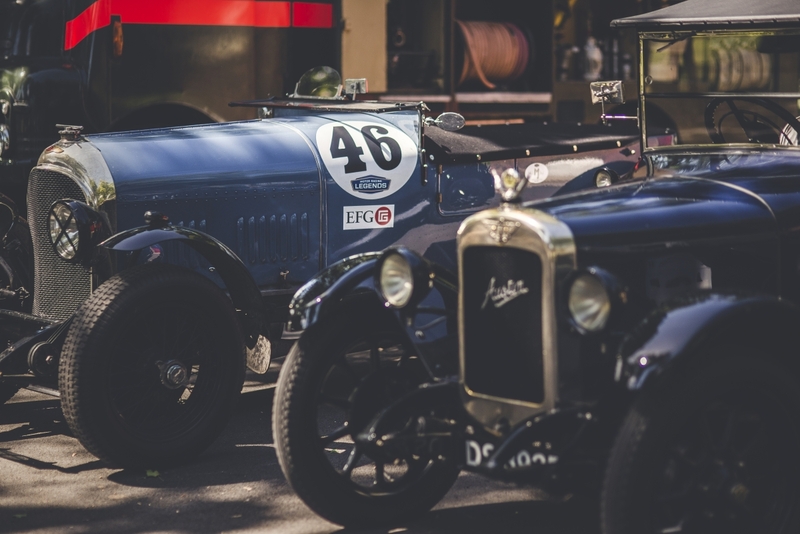 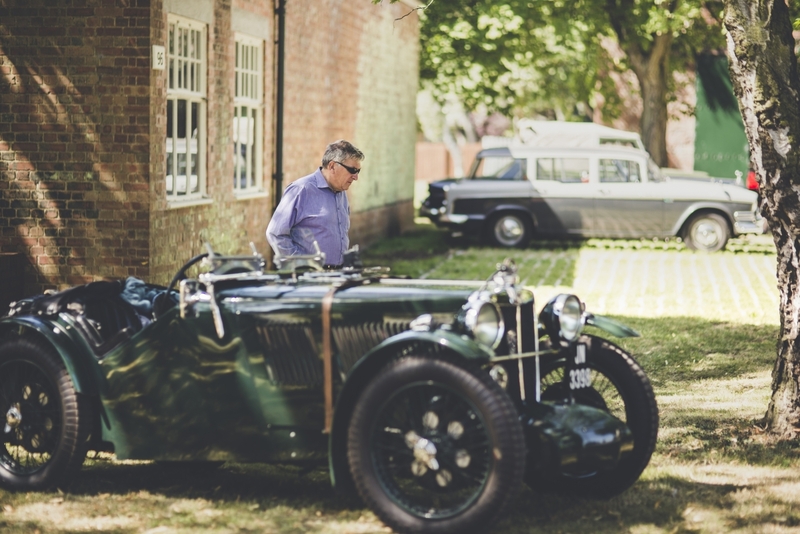 If you’re an owner or an enthusiast of cars old and new, motorbikes, planes, vans, trucks, military vehicles, racing cars…in fact, anything with wheels and an engine, then you need to join other like-minded fans and experts at Bicester Heritage for the next Scramble on 2 October.